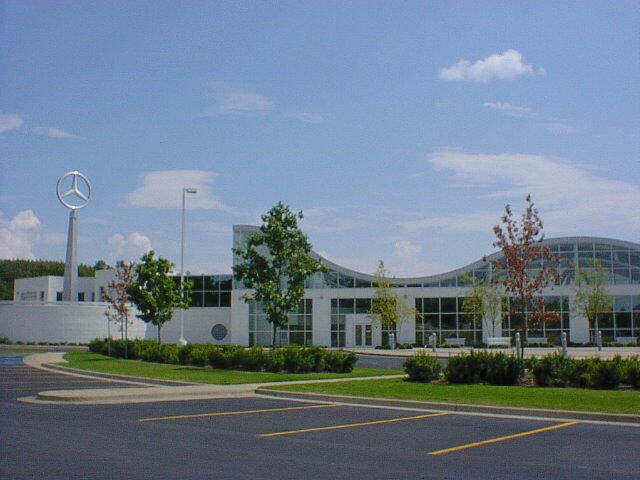 Birmingham airport is 62 miles from the University of Alabama Campus. After leaving the airport, in about one mile you will see the sign for US 20/59 to Tuscaloosa. Follow this highway until exit 73 (McFarland Blvd route 82). McCalla, Abernant, Bucksville, and Vance. This is the heart of the heart of Dixie. When the sign says you are n miles from Tuscaloosa, you are n-4 miles from exit 73. Turn right after exiting and follow McFarland Blvd north about 2 miles to University Blvd. 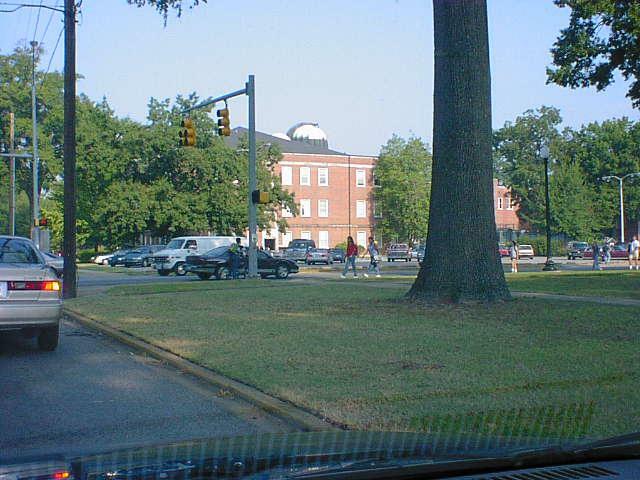 Take University Blvd west about 1 mile to the Physics Bldg. As you approach the Physics Bldg. at Hackberry Lane, it should look like this. Park in the lot at University and Hackberry but don't forget to get a visitor's parking permit when you arrive. 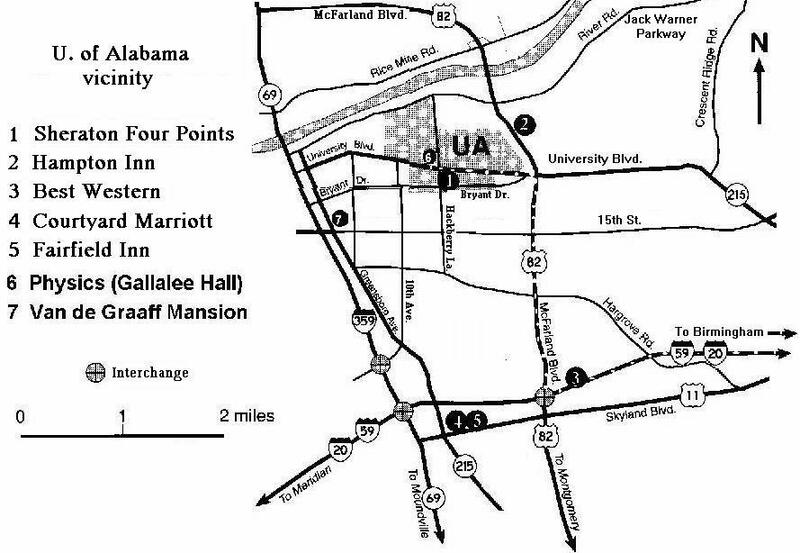 The attached map shows the location of the campus , the Physics and Astronomy Building (Gallalee Hall), various motels, and a significant historic site. If you would prefer not to drive, we recommend Birmingham Door to Door shuttle service. Call 205-591-5550. On the way back to Birmingham on I20/59, you will get a good view of the Mercedes plant.